I’ve read your Product Developer for Social Good – Mike Novak’s presser, it’s pretty brief. I’m sure you’ll agree that capturing user generated content and wrapping it up as news isn’t particularly innovative – media outlets already lift user generated content from social networks and embed pictures, video and quotes into their stories. Sometimes this user generated content is the entire story as early citizen journalism precedes any official incident information. From a business perspective I appreciate that wanting to keep people on-network is a logical and sensible outcome of the CRC. This is consistent with previous announcements about your move to become the news, instead of Facebook’s users content consistently being embedded on off platform news sites. Making sure users have no reason to leave the CRC space, app or platform to go news fishing on other sites is smart and ultimately profitable. On the surface, the CRC seems relatively logical however the little information you’ve published about the CRC begs more than a few questions. Volume, velocity and veracity – how will Facebook ‘fake’ proof the CRC newsfeed? The volume and velocity of proximal crisis news has the ability to shape perceptions that may reflect differing degrees of online hysteria. Ultimately though, these are not a true reflection of the incident. These perceptions – if erroneously amplified, could adversely impact law and order as social keyboard warriors wield online pitchforks of hate and bigotry while inciting civil disobedience. If the content incorporated into CRC newsfeeds is built on the same algorithms as regular content – where the social popularity contest reigns supreme – Houston (Silicon Valley) we have a problem. Looking beyond the unconscious bias and psychographic attributes of citizen journalists to CRC content curation; who will be the gatekeeper of the modern day fiction that is ‘fake news’? Just as erroneous perceptions can be cultivated by content volume and velocity, the importance of information veracity in these situations is imperative. You’ve announced that you’re tackling the issue of news integrity; is this work is well and truly underpinning what content is shared via the CRC? If user generated content is being sourced, how can you be sure? Taking threat analysis a step further and wargaming how the CRC could be weaponized (and it will be) by nefarious state and non-state actors; what protections are in place to prevent groups gaming the system to get their propaganda into newsfeeds? Contemporary crises aren’t linear – they are converged. 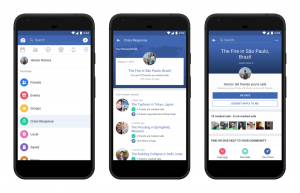 Ordinarily, in discrete emergencies and disasters, an increase of news velocity and volume on Facebook will be in lockstep with what you’d expect to see in the mainstream media, albeit at a faster pace. This is good for getting essential messaging to those most affected by the event, but we don’t live in a world where emergencies and disasters are always so linear. Applying a counter terrorism lens to the CRC approach, we know that attack modus operandi will continue to be centred around people in places of strategic propaganda value. Bombs on public transport, IEDs in concerts, attacks focused on critical infrastructure or places of proximal significance to the population – result in the convergence of terrorist act, multi-agency response and private citizen. Citizen journalists will cover these events without question; but at what point does Facebook take the lead of local authorities in deciding when to hit go on the ‘safety check’ feature? And when to hold off activation to prevent critical operational information being broadcast that could benefit attackers? 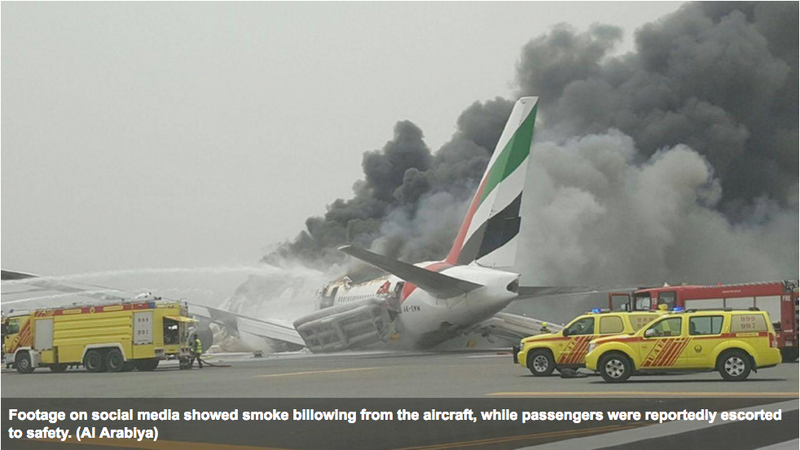 Secondary attacks in many countries occur when first responders arrive. 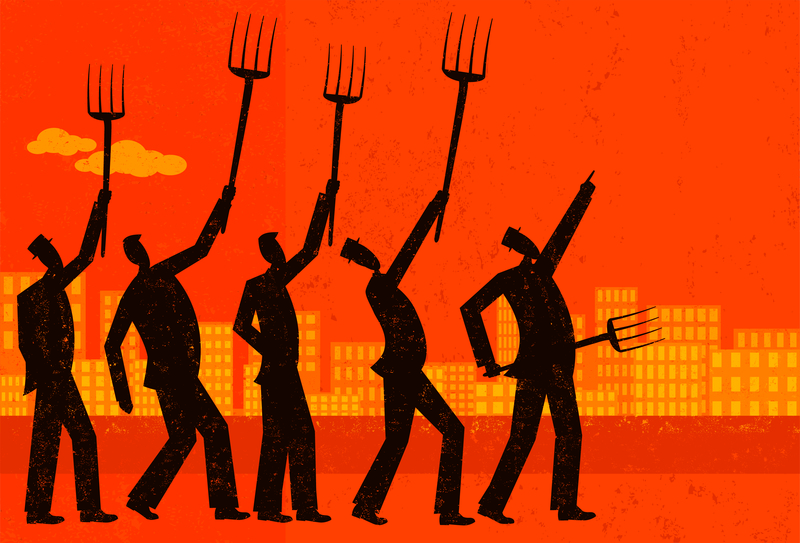 Crowdsourcing crisis activation is a risky business – get it right and everyone is happy. Get it wrong, unduly panic people and cause a civil disturbance or worse: and you could be standing in the Coroner’s Court or at a Senate Inquiry answering these very questions. The think-click-do gap has grown into an abyss. Without doubt the altruistic intent of packaging up Community Help and Fundraisers into the CRC is logical- but is it practical? While consumers get their fill of content and have their slacktivism needs met, those most in need aren’t going to get by NOW on likes, group chatter or fundraisers. Where are your linkages to local authorities in this plan? Are you cognisant that by stepping up as a central online coordination point you are creating an expectation of network response? How are you sharing the data you’re receiving from people expecting help to arrive with those most able to meet their immediate or emergency needs? Those in the military, law enforcement and emergency services know all too well about Post Traumatic Stress Disorder (PTSD). Those in the broader community may not have experienced traumatic events or situations before. Are you mindful that by potentially exposing large amounts of the population to traumatic content the result could be detrimental to their mental health? User generated content produced on the fly isn’t going to have any disclaimers or caveats – and in many circumstances these are the types of incidents you cannot ever un-see. Trauma is cumulative – we factor this into how we communicate with and support our local communities during crises, are you ? Please work with us by including us in CRC working groups and newsfeeds. I have a suggestion: let’s set up CRC working groups in every country that has a Facebook presence. Let’s bring key Federal and State emergency services leaders together to discuss the CRC with you on a regular basis. Let’s open a dialogue so that both Facebook and sector leaders can understand each other’s challenges during a crisis. More importantly, let’s build those critical operational relationships now before a crisis occurs. 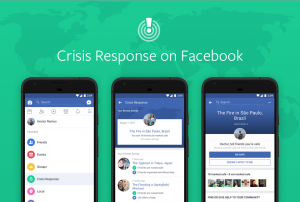 We recognise Facebook as a primary communications channel during a crisis -just as significant as TV and Radio – and we invest heavily in building and maintaining our communities on your network during business as usual so that when a crisis occurs we can communicate to save lives. How do we establish CRC newsfeed prominence and precedence in crisis situations? Like you we want people to be informed about crises in their area. Only by working together we can ensure our communities are safer and more resilient to the challenges that we will face – together.